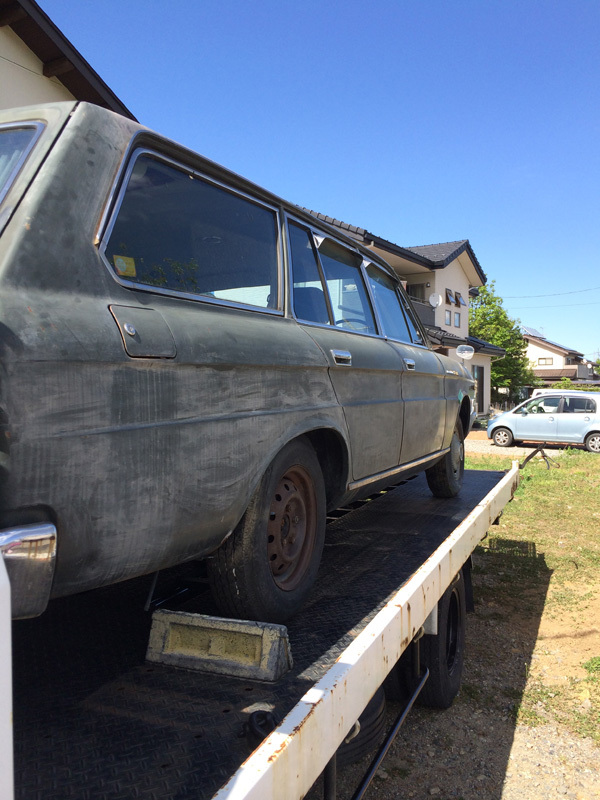 I will start the restoration of Cedric Wagon 6. 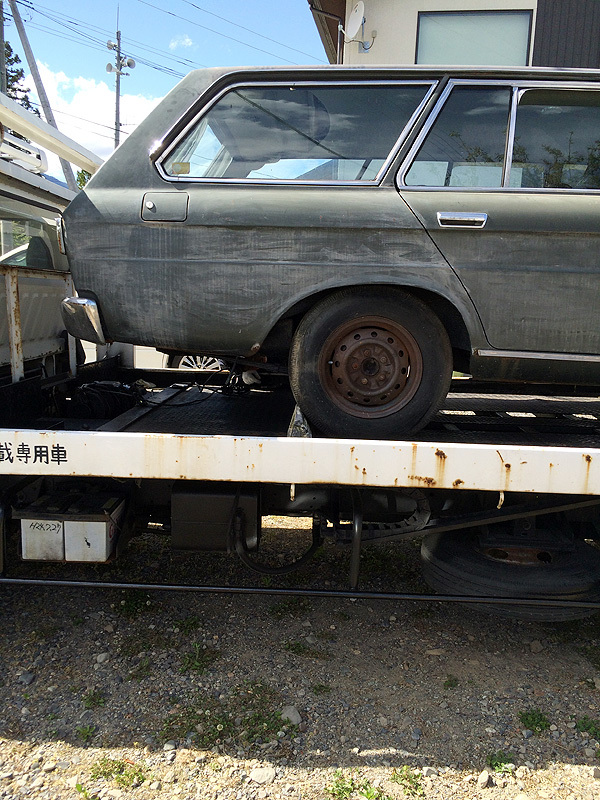 I have moved it to ASW of my favorite vintage car shop. I like this vintage taste very much!! 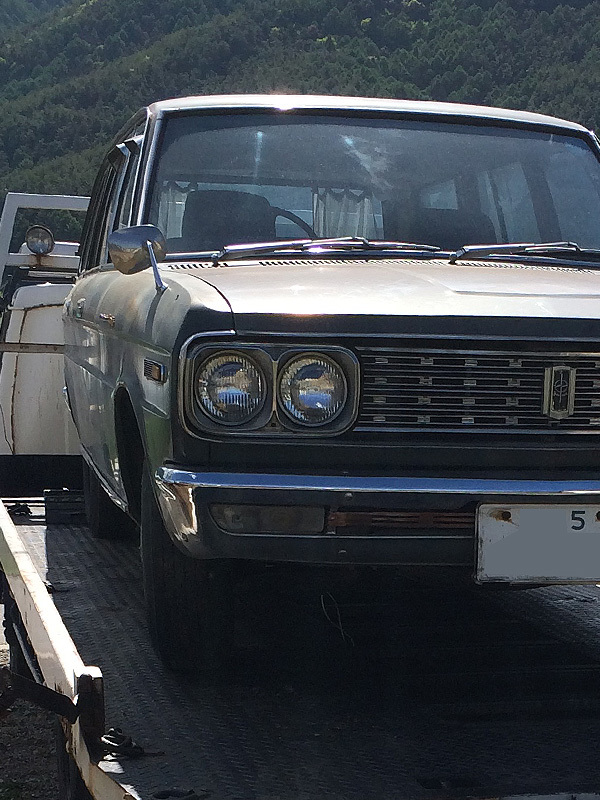 The design features of this car is a side line. I'm recommending this car to my daughter. 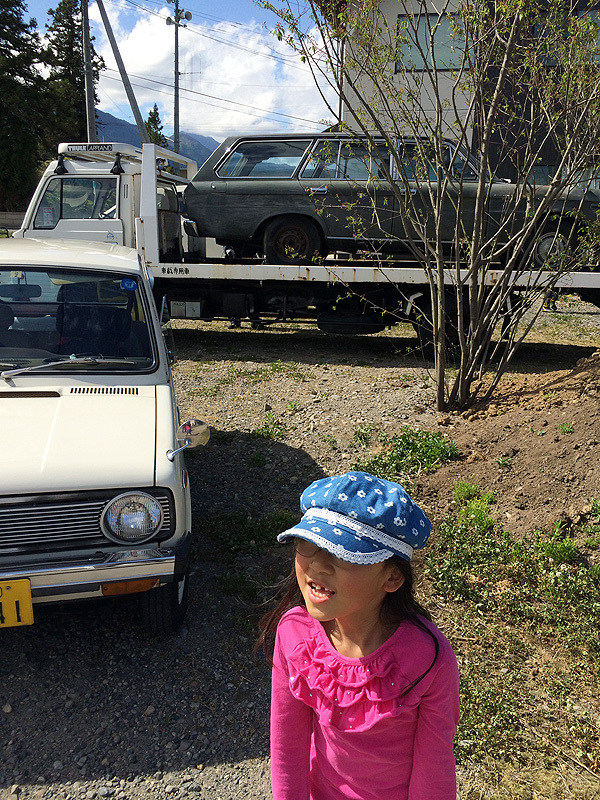 My daughter likes the vintage car. But my wife doesn't like it. So, it is only one my daughter that can get into my car with me.